The carbon steel cooking chamber is made of 7 and 10 gauge carbon steel. 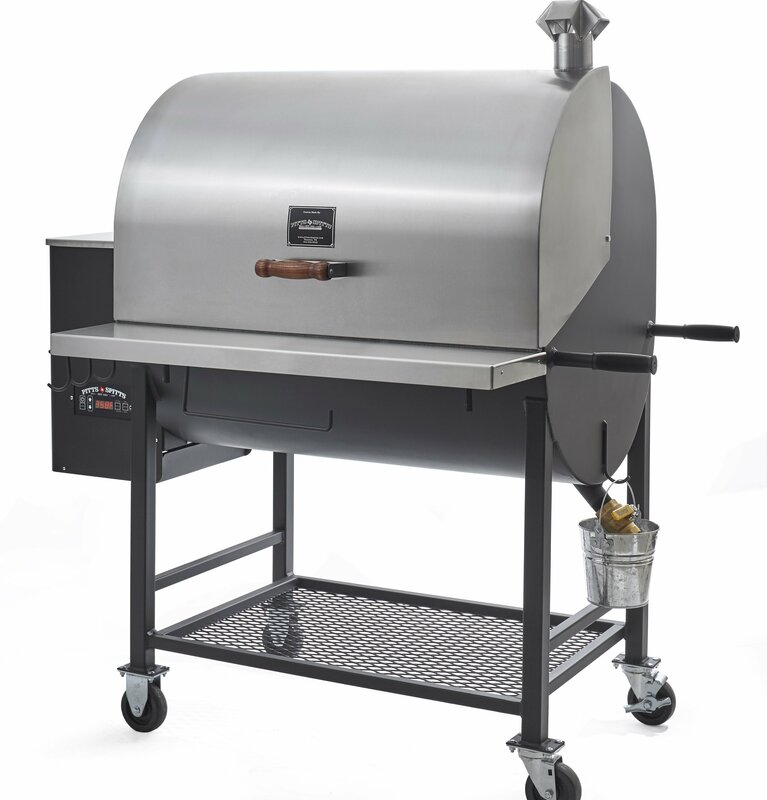 This grill comes standard with our signature 304 stainless steel lid and work shelf. Shipping and Handling Not Included!